Sandy Alpert’s photographs resemble detached figures, ghostly shadows within shadows that represent her own ghosts from the past. These beautiful figures created by negative space and light are visually similar to the long shadows dancing across the frames captured by our very own founder, Arthur Griffin. Sandy Alpert’s, Ghosts Who Now Dance, will be featured in the Griffin Museum at Colson Gallery in Easthampton, MA, December 11 through January 15, 2016. Alongside Alpert’s work, three of Arthur Griffin’s pieces will be exhibited. An opening reception will be held on Thursday, December 15th, 2016 from 6:00-8:00 PM at Colson Gallery, Ste. 246 Eastworks, 116 Pleasant Street, Easthampton, MA 01027. “When I began this project in 1998, I was haunted by the ghosts of my past, Feelings of isolation and loss infused these images. I was too close to it. It was too close to me. I had to leave it—unexpressed,” says Sandy Alpert. “As I now reflect upon these images, I see a sense of grace. I see fluidity. I see a silent rhythm. I see ghosts who now dance. The realization of this work is, in itself, an act of forgiveness. Forgiveness of others and of myself,” she goes on to say. Sandy Alpert is an award-winning photographer and composer. 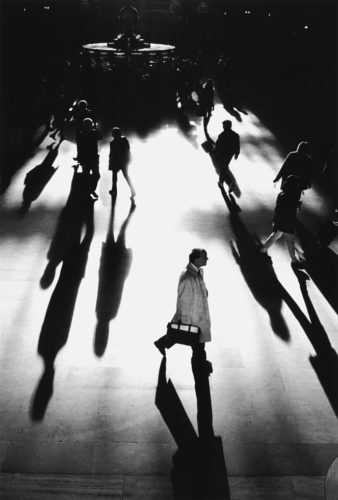 Her photographs have been exhibited in many national and international; galleries, and are in many public and private collections including The Museum of the City of New York and the International Center of Photography School/ Education Gallery Collection, NYC. Her scores for musical theater productions have been produced off-Broadway. 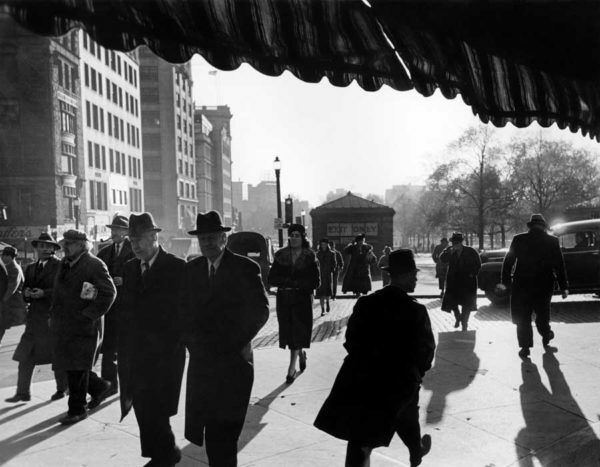 By mid 1930s, Arthur Griffin became the exclusive photographer for the newly created Boston Globe, Rotogravure Magazine and the New England photojournalist for Life and Time Magazines. He went on to become a pioneer in the use of color film and provided the first color photographs to appear in the Saturday Evening Post—a two-page layout on New England. 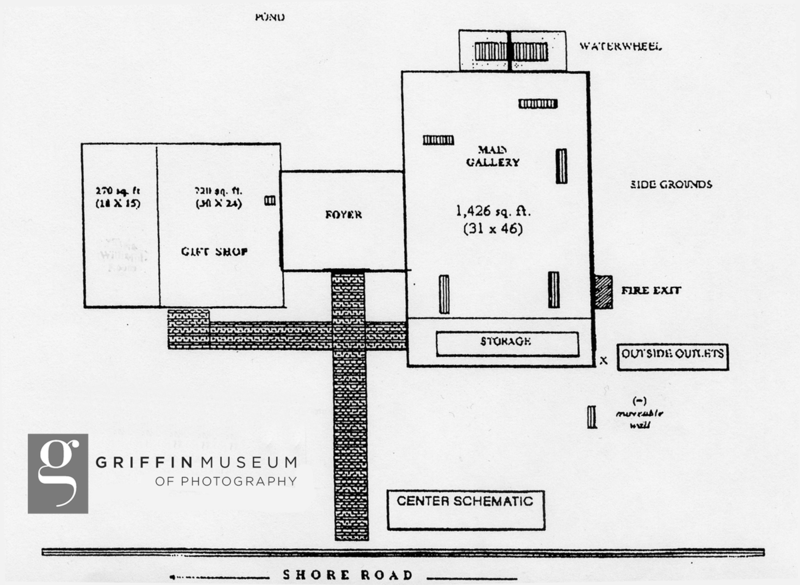 One of Arthur’s biggest gifts to photography was the non-profit Arthur Griffin Center for Photographic Art, or as it is now call, The Griffin Museum of Photography. The Griffin Museum houses his archives of over 75,000 images and provides gallery space for rotating exhibitions devoted to the art of photography.